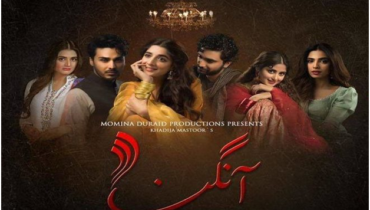 Angan will not be Part of YouTube Channel Broadcasting! 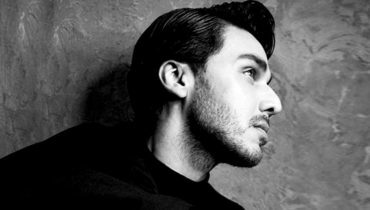 Why! 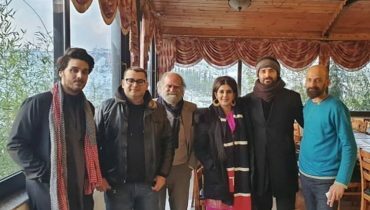 Kubra Khan snaps with the team of drama serial Alif from Turkey! 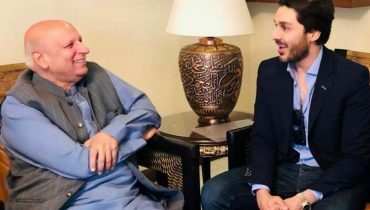 Ahsan Khan sharing his thoughts with the Governor of Punjab Chaudhry Sarwar! 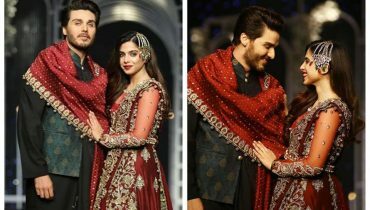 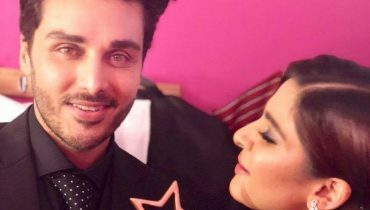 Ahsan Khan and Sonya Hussyn walked the ramp at Bridal Couture Week 2018! 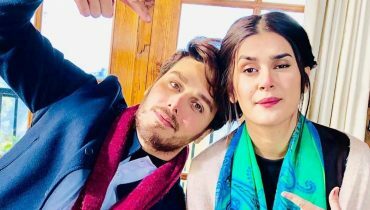 Clicks of Ahsan Khan and Kubra Khan BTS of upcoming drama Alif! 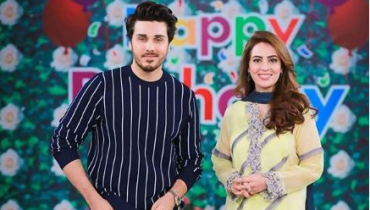 Sadia Khan is looking gorgeous as ever ! 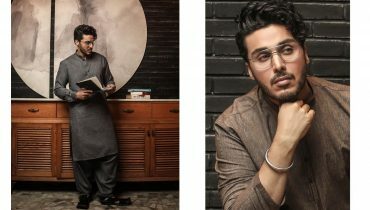 Ahsan Khan presenting Safeer winter collection! 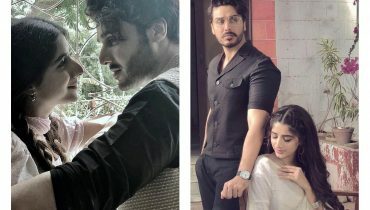 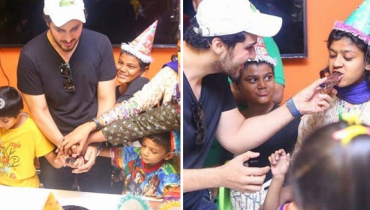 Clicks of Ahsan Khan from his upcoming drama serial Aangan! 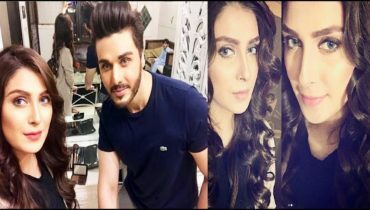 Sanam Baloch joined the drama serial Alif for the role Husn e Jahan!